Don’t you just love it when you wake up in the morning and you don’t have to think about breakfast? That’s why cereal can be such a hit…just pour, add mild and go. But, it’s hard to find a cereal that packs the nutrients of oats. 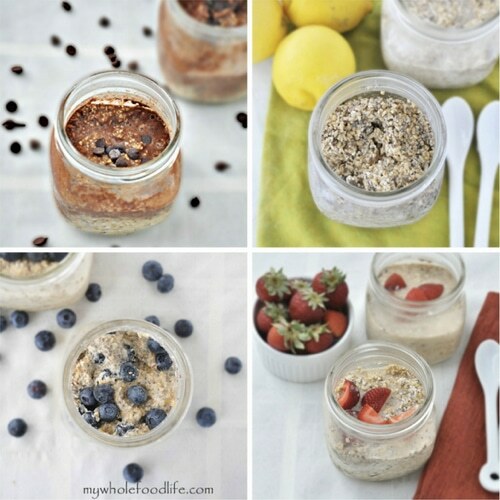 Here are a handful of delicious oats recipes you can make the night before. Set your coffee maker to brew that cup of Joe and grab your jar of oats and you’re all set.